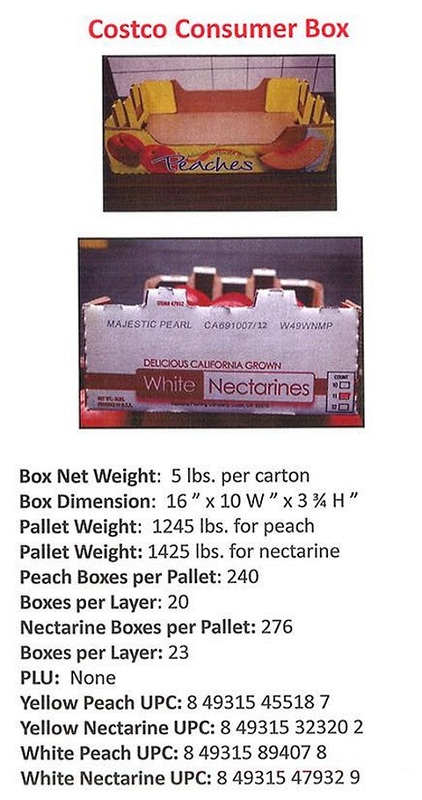 Some peaches, plums, nectarines, and pluots from Wawona Packing Co. are affected. This time, it's not China's fault. 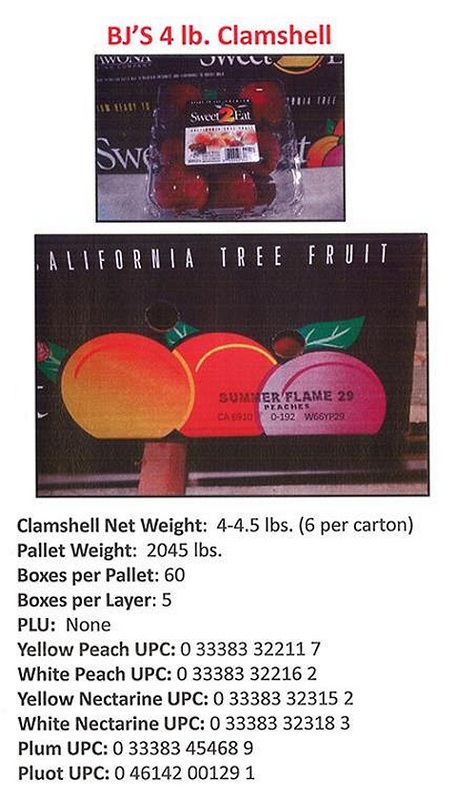 Wawona Packing Company in Cutler, California ships its fruit internationally. 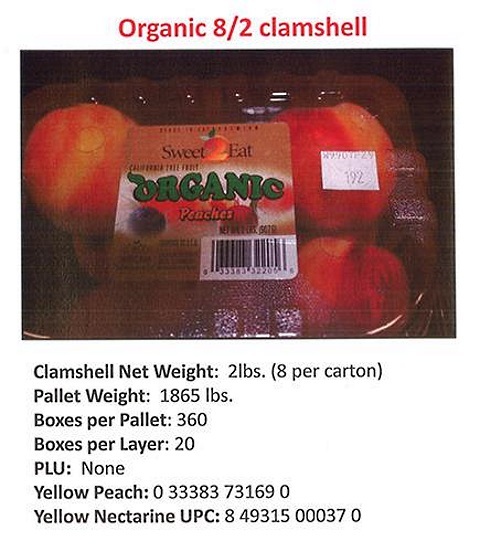 After an Australian importer found minute levels of Listeria monocytogenes on three peaches, the company is voluntarily recalling certain lots of whole white and yellow peaches, white and yellow nectarines, plums, and pluots packed from June 1, 2014 to July 12, 2014. 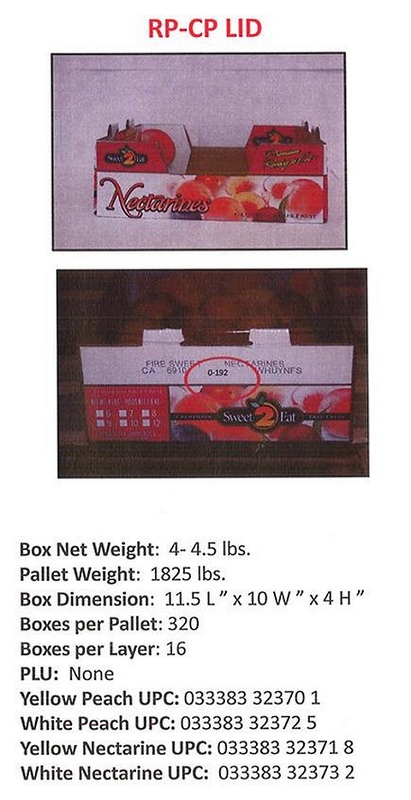 The FDA issued an official press release on July 19th, and Wawona Packing Company has notified affected retailers of the complete list of specific block identification numbers (PDF). 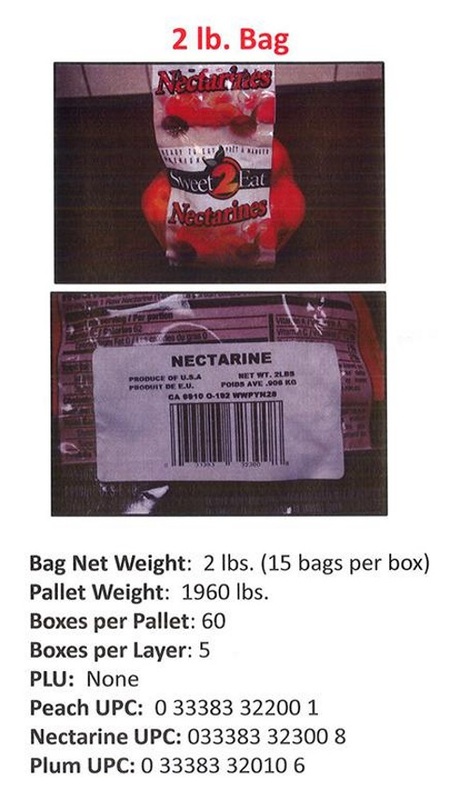 Listeria monocytogenes can cause serious illness and death in very young children, the elderly, and those who are immunocompromised. 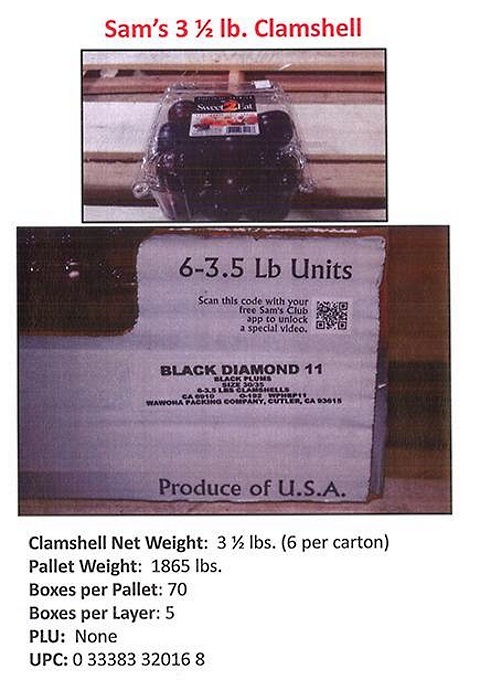 It’s also particularly dangerous to pregnant women. 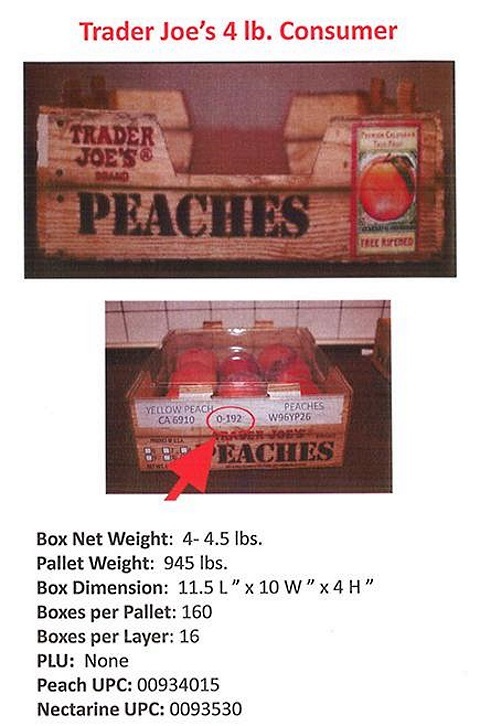 If affected, otherwise healthy individuals may experience short-term listeria symptoms such as high fevers, severe headaches, stiffness, nausea, abdominal pain, and diarrhea. NPR reports that it killed 33 people in 28 states in 2011—one of the deadliest outbreaks in U.S. history. 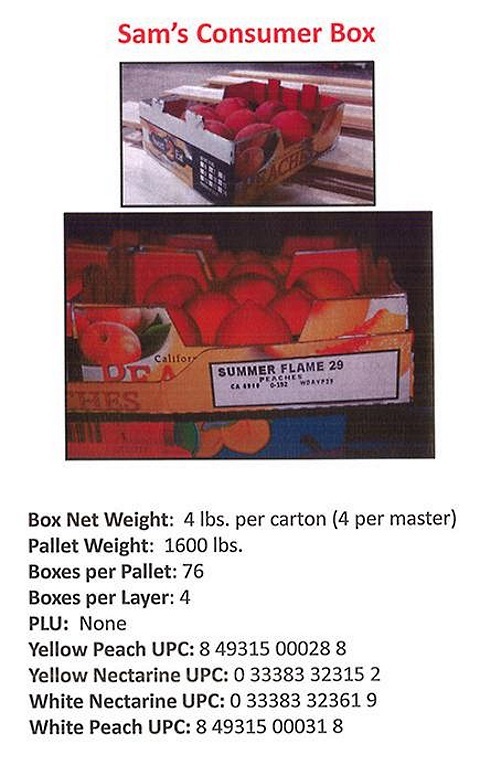 Here are images and lot numbers of some of the affected produce, as provided by the FDA. 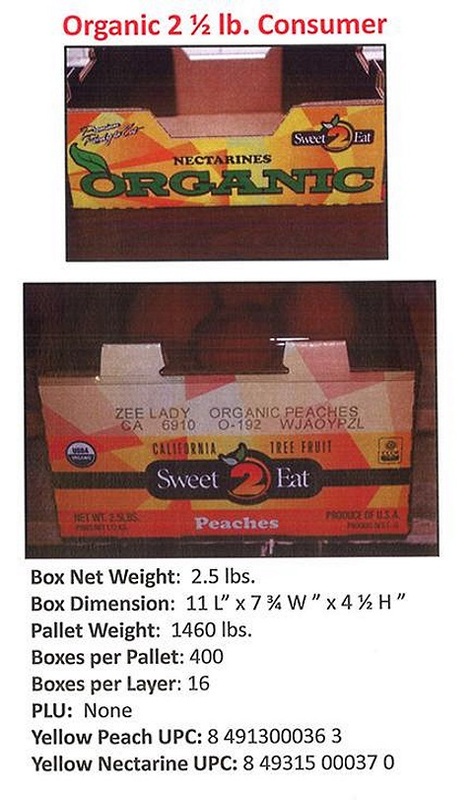 NOTE: Both conventionally-grown and organic stone fruits are affected.